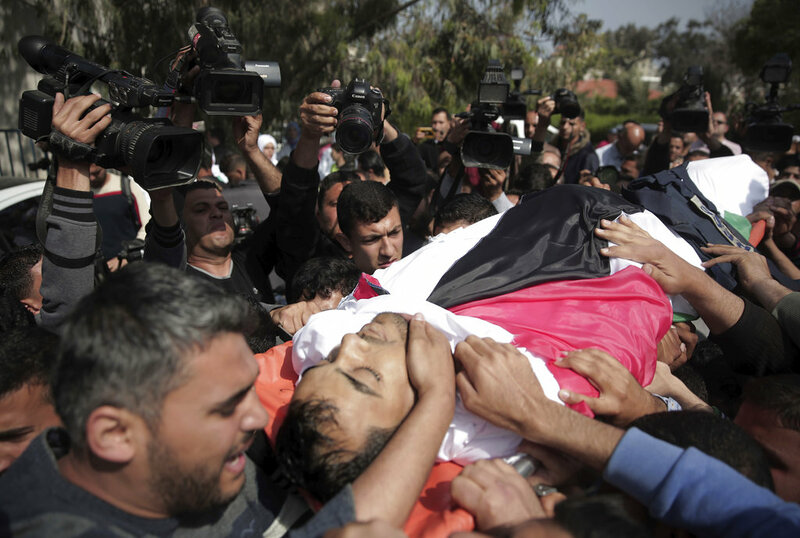 A funeral was held on Tuesday in Gaza City for eight-month-old baby Layla Al Ghandour, who died in the early hours following protests east of Gaza near the border with Israel. 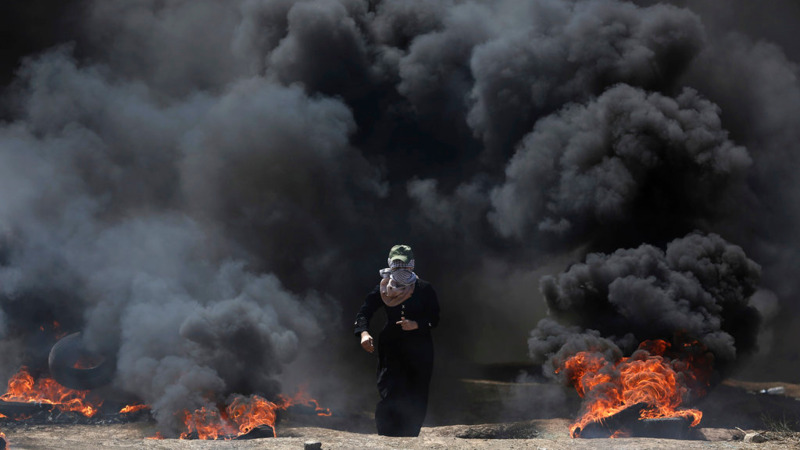 The Gaza Health Ministry said the overall Palestinian death toll from Monday's mass border protests was 58, including 57 people killed by Israeli fire plus the infant who apparently died from tear gas inhalation. 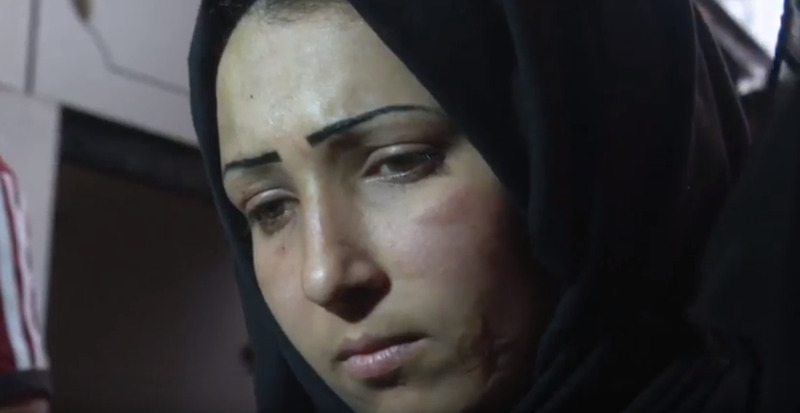 The ministry did not say how Layla Al Ghandour was exposed to the tear gas. Later, an unnamed medical doctor said Tuesday that the baby had a pre-existing medical condition and that he did not believe her death was caused by tear gas. He spoke on condition of anonymity because he was not allowed to disclose medical information to the media. On Monday, tens of thousands of Palestinians rallied near Israel's border fence to protest a blockade of their territory and the move of the US Embassy to contested Jerusalem that day. 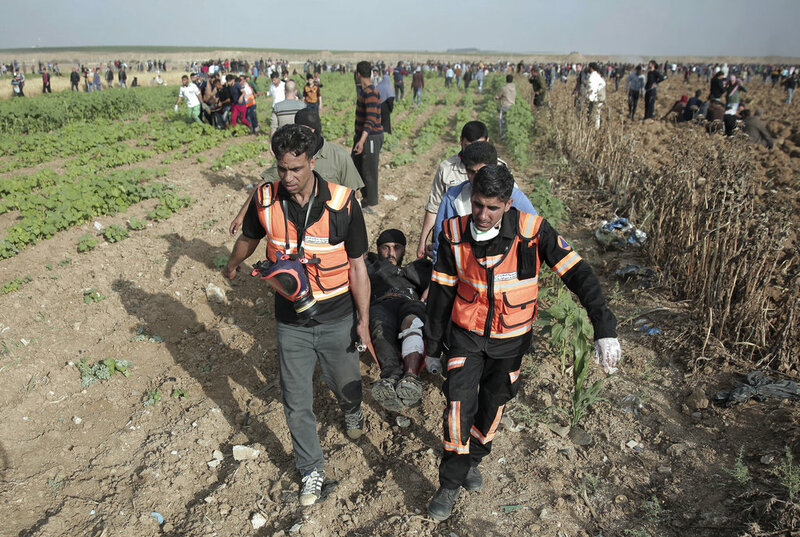 It was the deadliest day in Gaza since a 2014 war between Israel and Gaza's ruling Hamas. Tuesday is what Palestinians call their "nakba" anniversary, or catastrophe marking the creation of Israel 70 years ago.